All you may now that RMAN DUPLICATE command has two modes by 11g Release 1. The first mode is the good old Offline Duplicate which is based on making backups of the source system available to target system first. 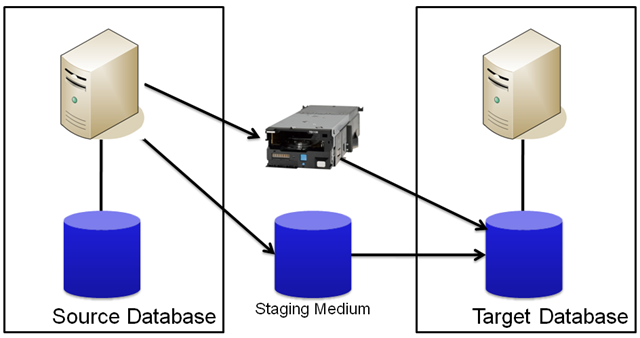 Although it is a very useful feature, the basic problem with that is to keep a staging are (either on tape or disk) to duplicate your database. When it comes to duplicate VLDBs it is always a problem. 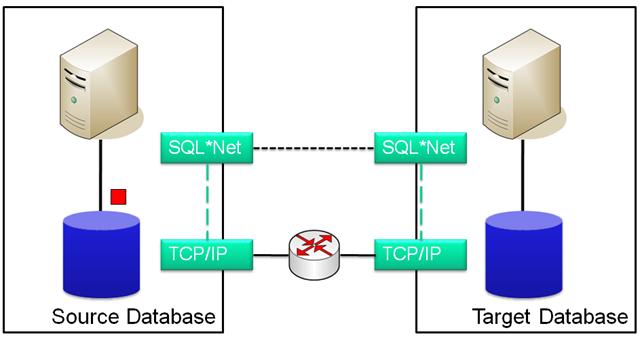 The second mode is the so-called Active Duplicate which requires no staging area at all, but utilize the TCP/IP network (SQL*Net Layer) on the fly to ship what ever required to duplicate your database. I think this feature is one of the best features introduced in 11g Release 1 for DBAs who are constantly duplicating their databases (either full or partial) as test,poc, or/and development environments. 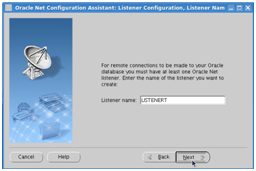 In this post you will find a playground example of this perfect tool to clone an Oracle 11g Release 2 database running on VirtualBox over another VirtualBox machine. 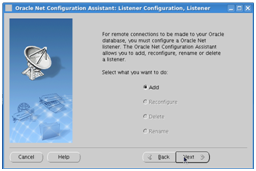 As you might notice by 11g Release 2, Oracle has standardized the default listener to be located in grid home. 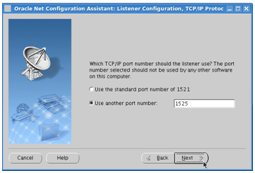 So we will not be using the default listener (on port 1521) for our clone database but create a new one on port 1525. 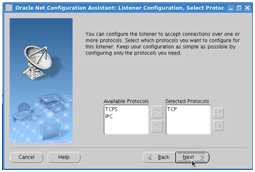 Service “pgroundt” has 1 instance(s). 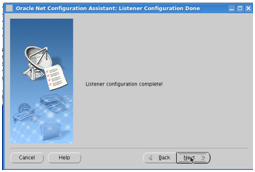 you are done with the listener configuration. In the next step, we will be starting the clone instance with a very primitive server parameter file to let RMAN to connect it and restore SPFILE from source site. Copyright © 1982, 2009, Oracle. All rights reserved. Equality of passwords for SYS user is critical for DUPLICATE to work when clone and source instances are located on different hosts. I will be using SYSADM for SYS password. 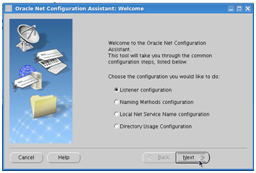 Ensure that you can connect to the NOMOUNT state clone instance over TNS from source site. You can find my duplicate.log file to see what RMAN is doing during DUPLICATE operation. If duplication is completed without an error, your clone database will be up on the clone VirtualBox. Switch to clone VirtualBox instance and check it. Prior to 11g Oracle RMAN had a single compression algorithm, called BZIP2. The algorithm has a very satisfactory compression ratio in terms of decreasing the size of RMAN output. However, high CPU cost makes algorithm not suitable for many sites especially for sites having CPU bottleneck (Data warehouse DBAs?!?:)). As a result people still use hardware compression capabilities of tape drivers (ratios like 1:3) to decrease the backup time and increase the effective write speed of backup drivers. By 11g Oracle introduces a new compression algorithm that is announced to be less compressive but less aggressive in terms of CPU. In this paper you will find comparison of two algorithms with no compressed case.